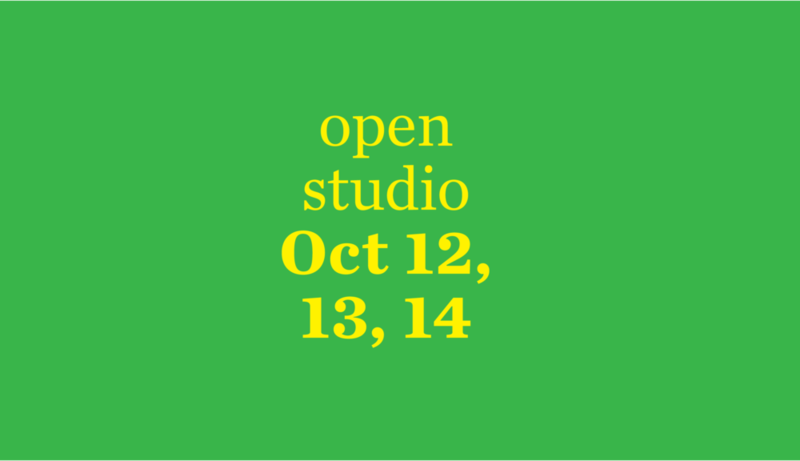 I’ll be opening up my home studio and showing some new paintings during the Saint Paul Art Crawl October 12, 13, and 14. Hope you can stop by! I’m kicking things off Friday, October 12 with a reception from 6-10pm. If you can’t make the reception, I’ll be around all weekend during the posted hours. Metered parking is available Friday and Saturday; street parking is free on Sunday. There are several other artists showing work in the Rossmor building, so make sure to check them out while you’re here.